Blackberry Circle is a Pagan group located in Conroe, Texas. 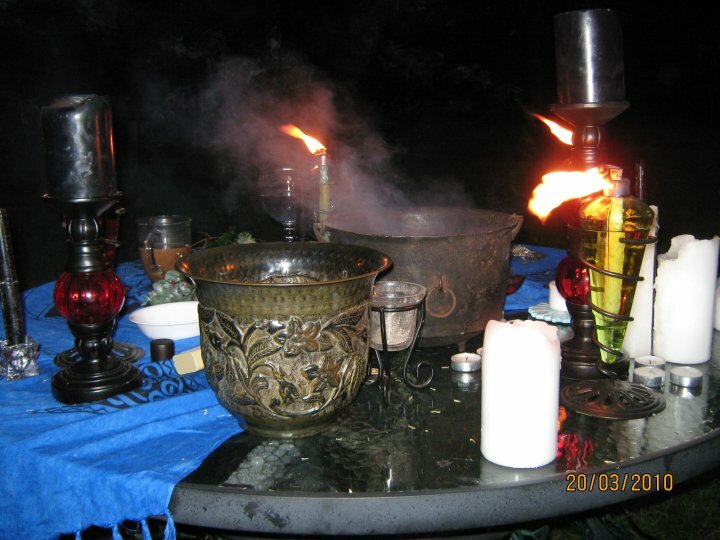 We celebrate the Turning of the Wheel by offering open rituals for those who follow the Pagan paths, but we focus on the Wiccan spirituality. We currently have seven acres of land in Conroe that we are developing for ritual uses. On March 20, 2007 we received our non-profit corporation status from the state of Texas making us an official Pagan church. We are now working to eventually obtain our federal 501(c)(3) status.